Montreal's Gilles Villeneuve Circuit hosts one of the most unpredictable yet exciting races of the Formula 1 season, the Canadian Grand prix always treats fans to an unforgettable day. Ferrari dominated the race here last season with Sebastian Vettel taking first on the podium but can Lewis Hamilton get on the podium this time around when the chequered flag is waved on Sunday in Canada. 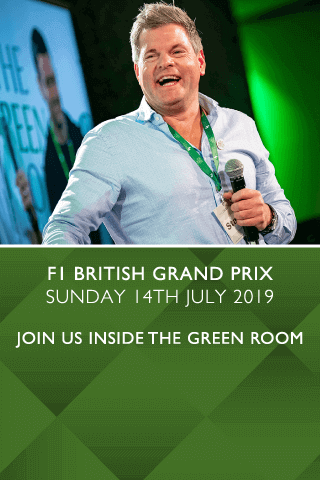 Official trackside corporate hospitality and Canadian Grand Prix VIP tickets provide F1 fans with a superb platform to enjoy the dramatic action unfold on the track, so let Hospitality Finder put you on pole position this season. 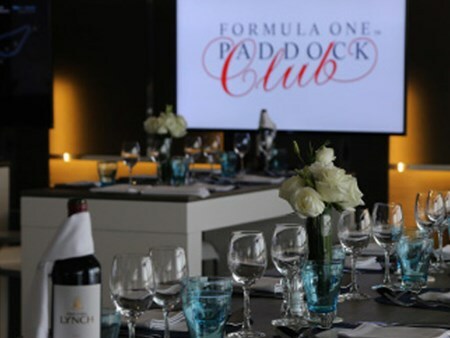 One, two & three day packages available for the Canadian Grand Prix 2019. Can't find your favourite F1® Canadian Grand Prix package?